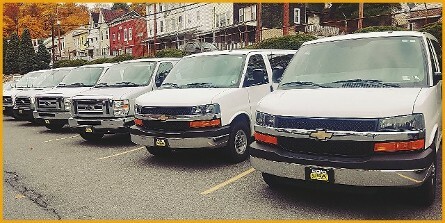 Our lineup of 12-15 passenger vans are an awesome way to get your whole group to any event. 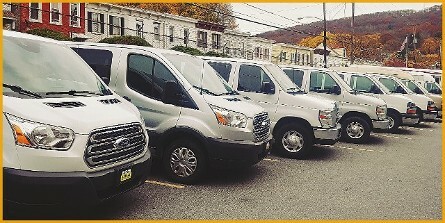 These vehilces are easy to drive, comfortable, and extremely affordable. Call us today to learn all of the details and receive your free personalized quote.